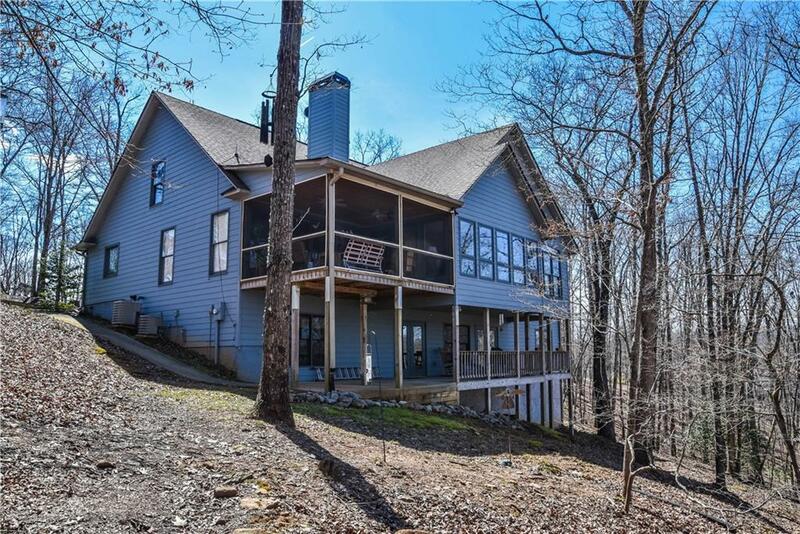 Serene mountain home,neighborhood on beautiful Toccoa River. 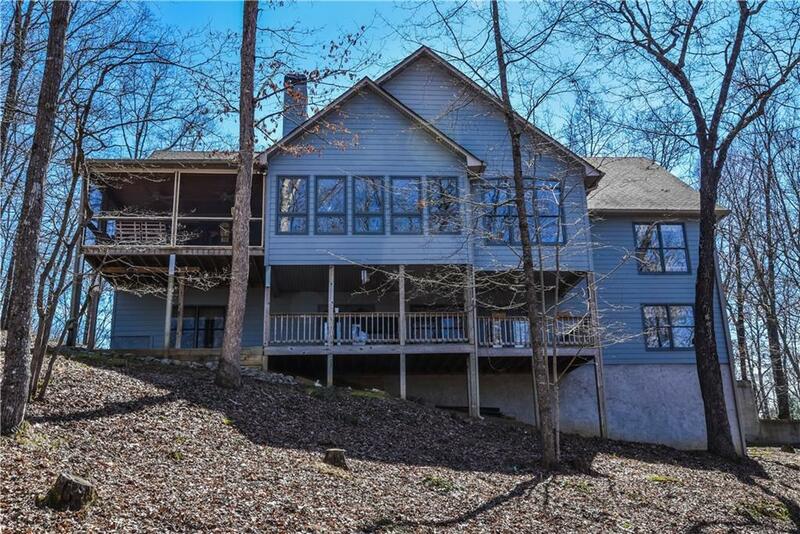 Enjoy all the natural light & sweeping mountain views in sunroom & fresh mountain air on sizeable screened in back porch. 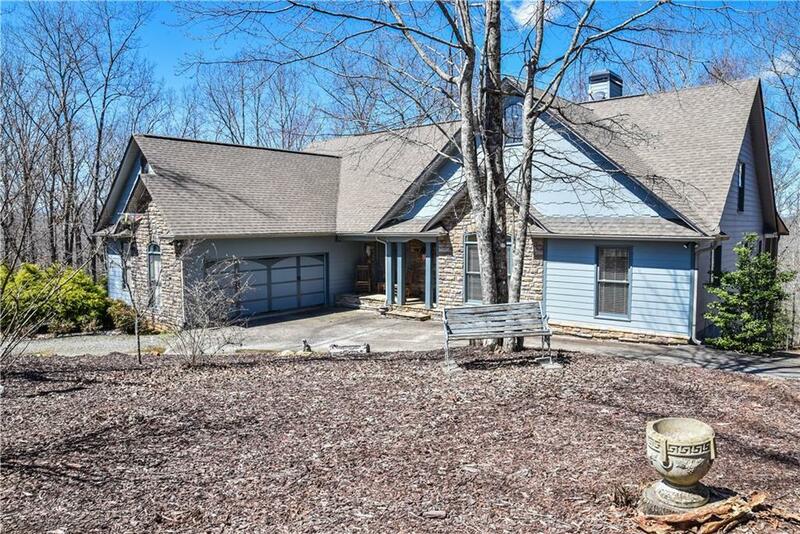 Vaulted ceiling, stone fireplace & built in bookcases in living room. Spacious master bedroom w/ gorgeous tray ceiling,en suite w/ separate shower & garden tub. Daylight basement level handicap accessible w/ private entry,wide doors plus bedroom,full bath,kitchenette,dining & sitting areas, also have great view. Plus office,shop,storage,exercise & craft rooms. 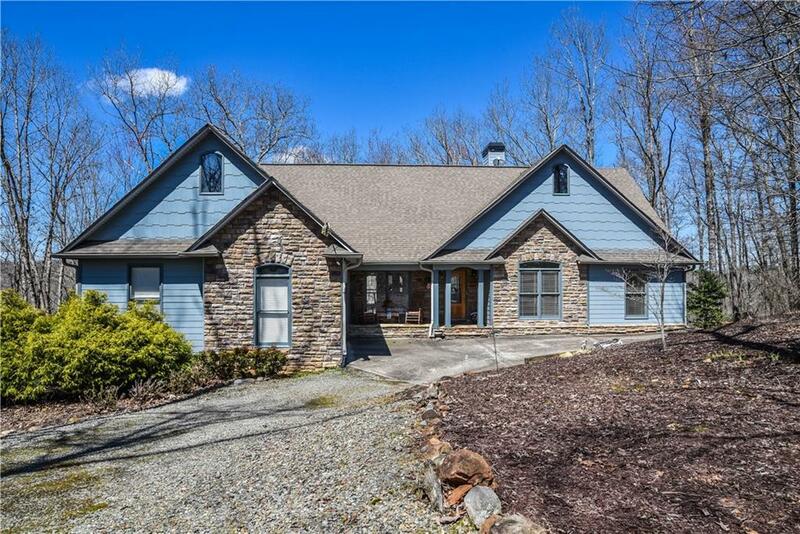 Blue Ridge only 15 mins away!